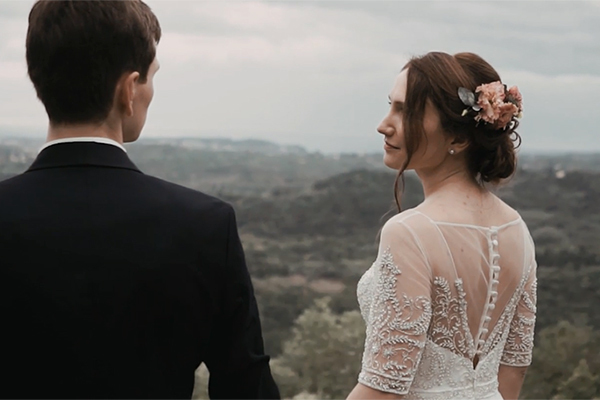 The beautiful wedding video in Aegina that we are sharing today has mesmerized us! Karolina and Stavros had an amazing day with unique moments and positive energy in picturesque Aegina, a great destination that combines wonderful landscapes and calm holiday leisure. After the ceremony, the couple and the guests celebrated the big day in a dreamy venue with a nice dinner, music and dance till the morning! 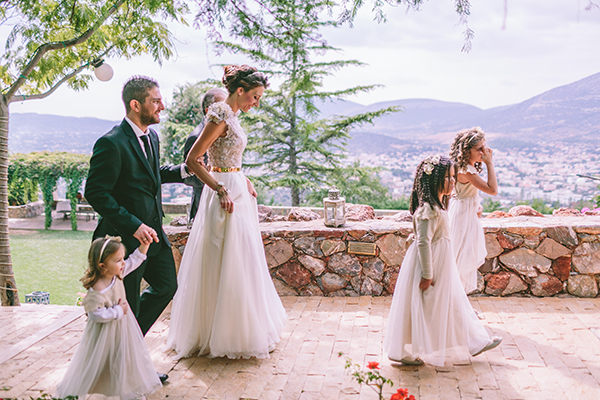 Enjoy a fun wedding that everyone will remember!